Get Ready for Spring with FabKids! 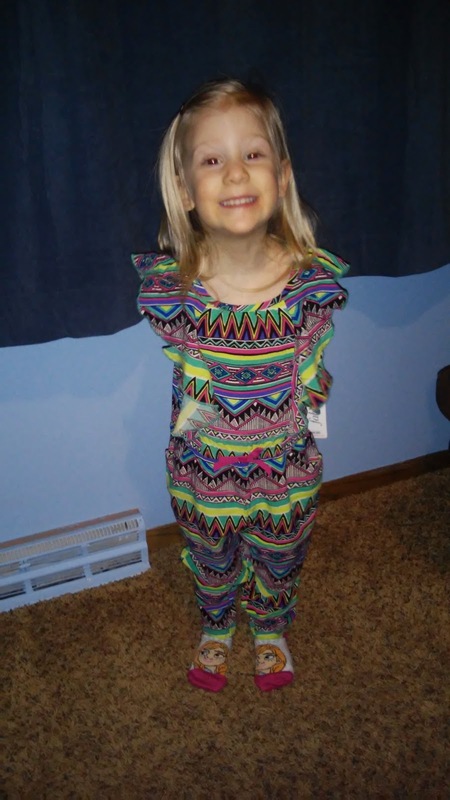 My daughter is really looking forward to spring too because she can't wait to wear her new Tribal Print Jumber from FabKids once the weather warms up! 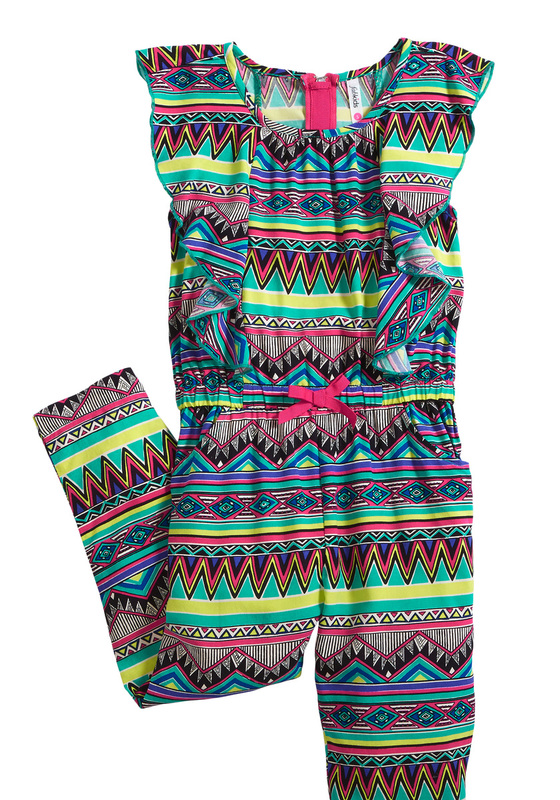 This sleeveless super soft stretch jersey tribal jumper features an elastic waist with pre-tied bow faux drawstring. It also has ruffle sleeve details, exposed back zipper and two front pockets and the full length jumper hits at ankles. It is so cute and perfect for the upcoming warmer spring weather! It is easy to move in which is important because my daughter is very active. It is also lightweight to keep her cool but features full length pants in case of cooler weather! And the colors and designs just make this outfit super fun! And make sure to check out all of FabKids super cute clothing items! They will have you counting down the days til spring like I am!!! You can purchase the Tribal Print Jumber for $34 or $24.95 if you are a FabKids VIP from the FabKids website.